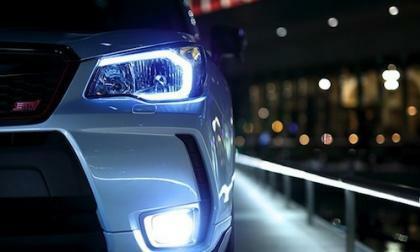 The new 2015 Subaru Forester tS is making its show debut at the Tokyo Auto Salon next month. 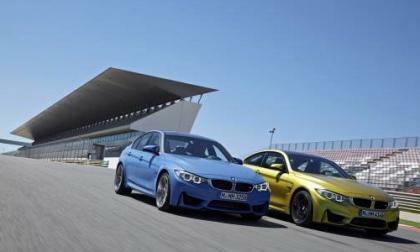 The 2015 BMW M3 Sedan and M4 Coupe received multiple awards in 2014, and there’s more to come. 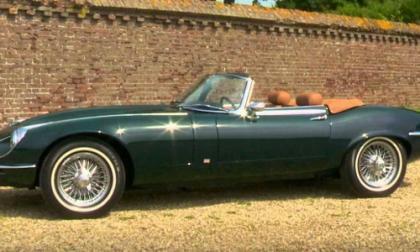 Most cars from the early 70’s were not that sought after, but that’s not the case for the 1973 XKE from Jaguar. This V12 Roadster was ahead of its time and still looks good beside today’s cars. 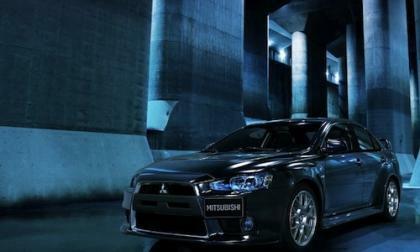 It’s the last 2015 Mitsubishi Lancer Evolution X model and it’s going out with a big bang. 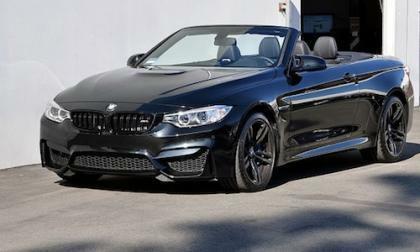 The first 2015 BMW M4 Convertibles are arriving and this Black Sapphire beauty is already getting a new look. 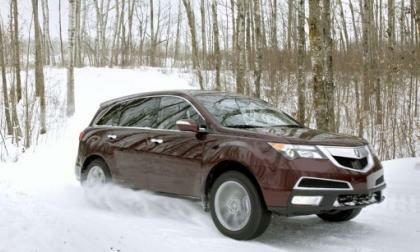 Super Handling All Wheel Drive(SH-AWD) is the key to Acura MDX stability and subsequent safety while driving through extreme winter conditions. How does it work? 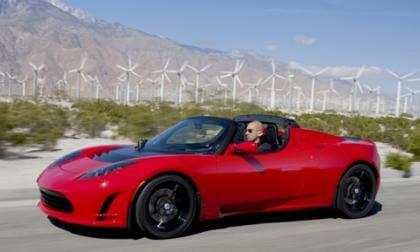 It’s safe to say that Tesla is the king of high-end electric cars. A Christmas announcement came straight from the Elon Musk, the CEO of Tesla Motors, and it’s a good one we might add. 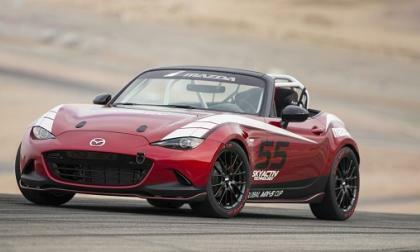 The company’s new Roadster 3.0 has received quite the upgrade, one that will allow it to travel 400 miles on one single charge. That will allow the car to go 40-50 percent longer than other vehicles, and being 15 percent more aerodynamic doesn’t hurt. 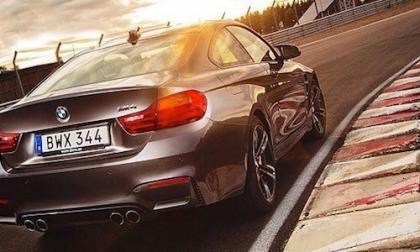 It’s called Adaptive M suspension and it turns the 2015 BMW M3/M4 from a finely tailored suit into a trained assassin. 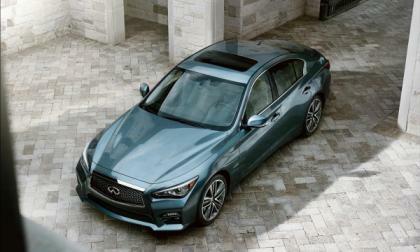 New numbers from crash testing at the Insurance Institute for Highway Safety have the Infiniti Q50 flagship sedan and its larger sibling, the Q70, coming out with top honors. 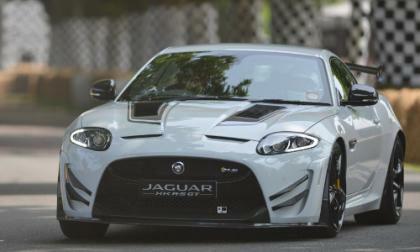 A quarter mile in 7.81 seconds at 178 miles per hour is a Russian-tuned Godzilla on steroids, grabbing the European title for fastest GT-R.
Jaguar is banking on continued success with their new car lineup and with the tools the all-new XE is equipped with it sounds more like a futuristic fighter jet ready for takeoff! 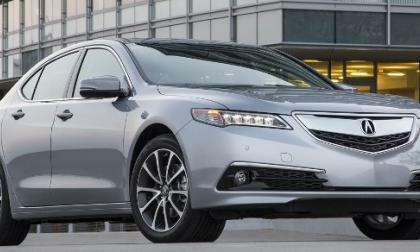 With this year’s qualifying contingencies closely tied to active electronic accident avoidance, Acura TLX earns 2015 IIHS Top Safety Pick + rating; here’s why. Electric vehicles are all the rage now, and even luxury car manufacturers may be jumping on board. 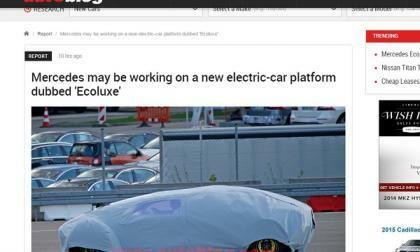 With the Tesla being a sleek and increasingly popular car, Mercedes may want a slice of that EV pie. 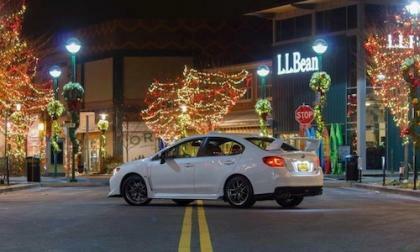 If it wasn’t for the Subaru 2015 WRX/STI performance sedans and LEVORG sports tourer, Subaru wouldn’t be celebrating much in their home market. 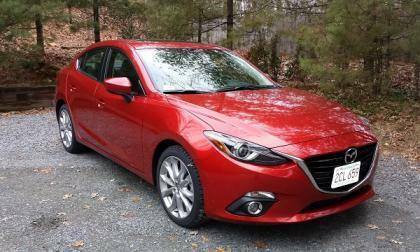 The Mazda3 with its larger engine and manual transmission is better than you hoped. The ‪Cadillac‬ ‪CTS-V‬ packs he same ‪LT4‬ engine as the new ‪Chevrolet‬ ‎Corvette‬ ‪Z06‬, but the big Caddy could offer more consistent performance than the most track capable Vette of all time. 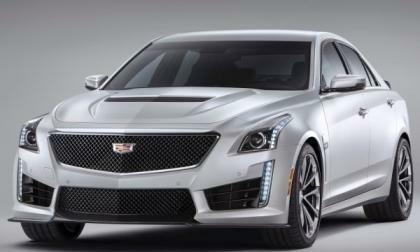 The 2016 Cadillac CTS-V will be powered by the same LT4 V8 as the 2015 Corvette Z06 and even though the high performance Caddy has slightly lower power ratings than the newest super-Vette – the 2016 CTS-V could actually offered more consistent performance over extended periods of high performance driving. 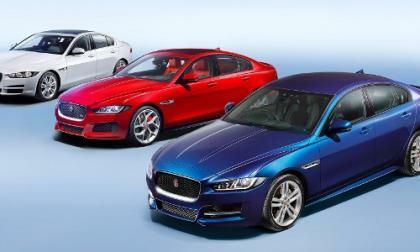 The automotive world will be anxiously waiting to see if the 2016 Jaguar XE lives up to the hype. 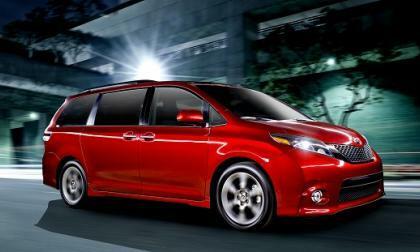 The all-new compact premium sports sedan will hit the streets ready to stir the melting pot of current cars. 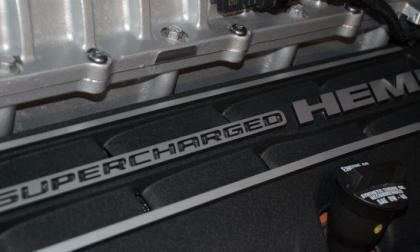 Mopar fans and lovers of very fast SUVs have been clamoring for a Hellcat version of the Jeep Grand Cherokee SRT and while a 707 horsepower Jeep would be incredible – the success of the Hellcat Challenger and the expect popularity of the Hellcat Charger are likely the biggest issues preventing the Chrysler Group from dropping the supercharged Hemi into a Grand Cherokee in the near future. 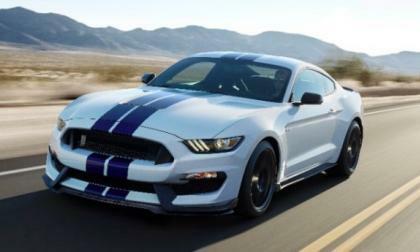 If you want to take a shot at buying the very first new Ford Shelby GT350 Mustang, you will be able to do so at the upcoming Barrett Jackson Scottsdale Auction, but with the proceeds of the auction benefitting the Juvenile Diabetes Research Foundation – we can expect to see this track ready pony go for very big money. 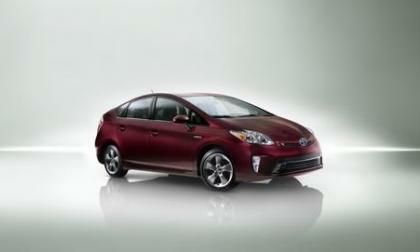 The most popular green car in the world also has the highest safety rating. 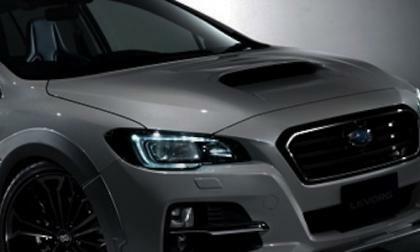 Subaru will unveil the 2015 WRX S4 customized by PROVA at Tokyo Auto Salon 2015. Jamie's neighbors may not like this, but is it aggressive? Jamie Judkins says her neighbors may not like her for this 2015 Dodge Challenger exhaust because their windows vibrate. However, it's not too aggressive, is it? Read more about Jamie's neighbors may not like this, but is it aggressive? 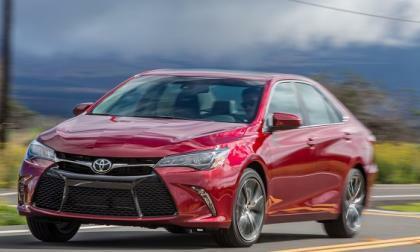 The IIHS has downgraded the safety rating of the Honda Accord and Ford Fusion, leaving Camry to be the only top-selling mid-size with the industry’s highest safety rating. 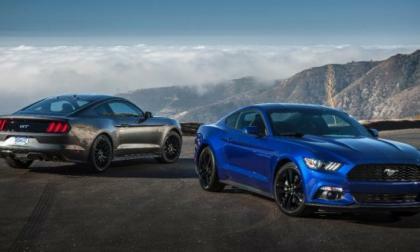 The 2015 Ford Mustang will likely have the biggest performance aftermarket of any new car sold in the US and for those folks who want to squeeze a few extra ponies from their pony car without voiding the warranty, Ford Racing will soon offer up a tuning package for the Mustang EcoBoost. Let’s look at the 10 fastest Jaguars ever built and see how you measure up. 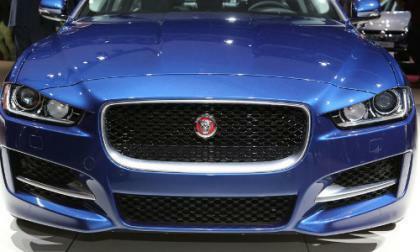 The newer Jaguars are laying down some quick times that are carving into Super-car territory. See what happens when Dodge Viper chases Lamborghini Murcielago. 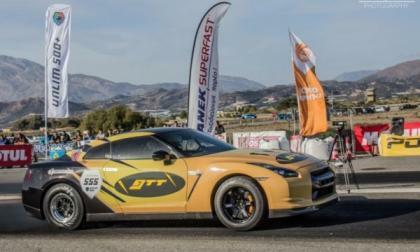 You should never race like this on public highway. You may hurt yourself and ruin someone else's life. 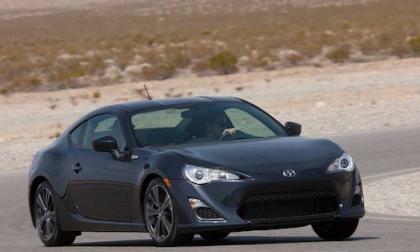 Both the 2015 Scion FR-S and 2015 Subaru BRZ have earned the 2015 IIHS Top Safety Pick award this week.